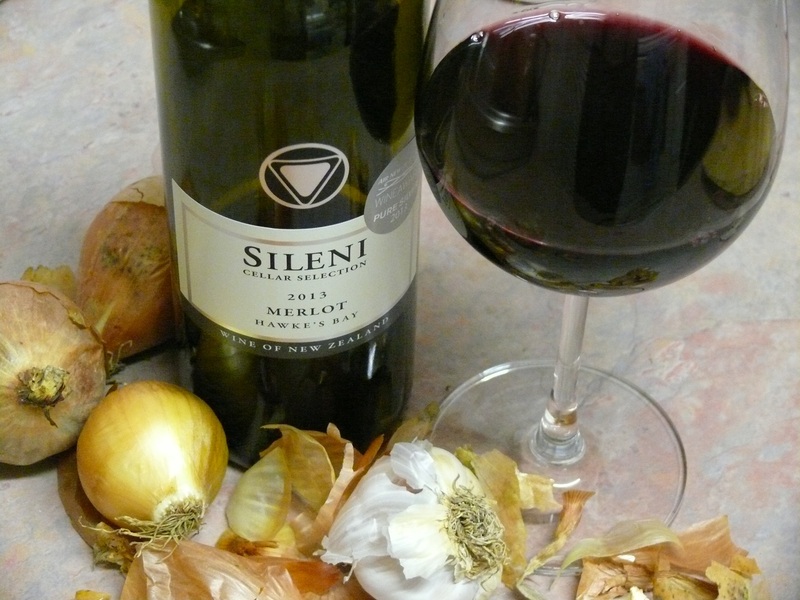 Sileni wines have had a bit of a run at ours recently. There was this syrah, and a merlot earlier, and L regularly buys their Cabernet Franc Rose, which is too sweet for me to cope with. 12.5% alc. Deep plum colour. Attractive soft and fruity nose, quite fragrant , with blossom scents and vanilla and cedar. Ripe blackberry fruit flavours.. A medium-bodied, straightforward Syrah. Hot on the finish. Mid length. I score it a bit higher for its nose. It had enough guts to hold up well the next day, and the mild pepper note in the wine complemented the spice in our beef satay dinner. A bottle bought to throw in the casserole.Some of it. I drank the rest. Soft and ripe black plum flavours is all I can recall, but that is generally the case for Merlot. 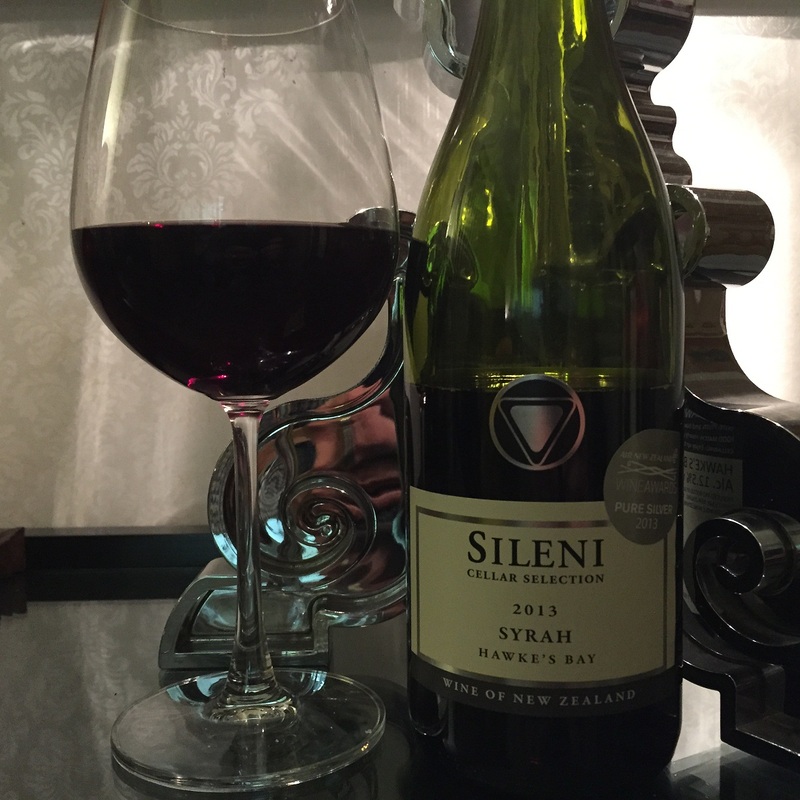 Held not as much inherent interest for me as the Sileni Syrah, but still, well made and good quaffing value. This entry was tagged $, 12.5%, 2013, 3, BTG, Hawkes Bay, Merlot, Sileni, Syrah. Bookmark the permalink.